Brapa Consultancy is a Dutch micro SME, established by Dr. Paul Brasser on 1 September 2011. Brapa Consultancy is specialised in providing consultancy on optimising production processes and to help develop new products. Using science as a tool to balance and optimise different requirements, will lead to better, and tailored equipment. By using Modelling and Simulation in combination with the Internet of Things, processes can be further optimised. Brapa Consultancy is an expert on scientific programming and modelling and simulation. 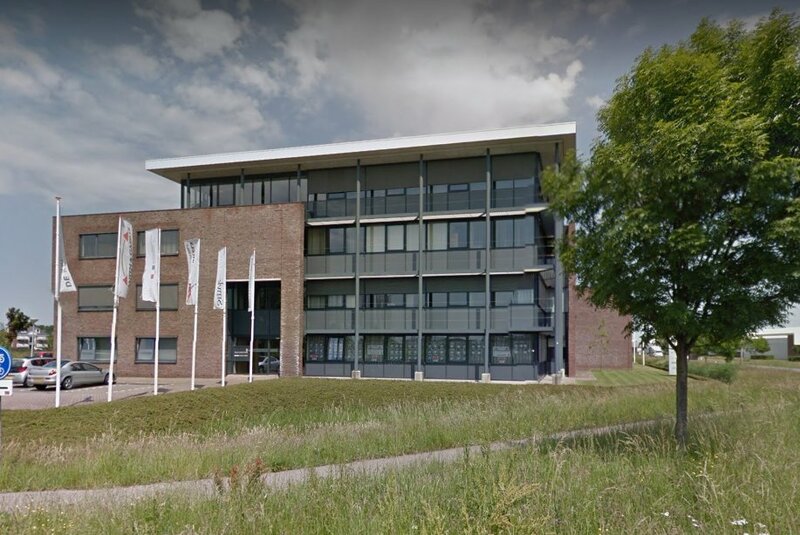 Customers of Brapa Consultancy have been the European Defence Agency (EDA), the Dutch research institution TNO, the research evaluation institute of the EU: REA and The Dutch government.